It seems as and when technologies are pacing with newer marketing trends, marketeers re-formulate their marketing strategies accordingly. Marketeers have to remain engaged with their subscribers and management (Shareholders or Investors) to make them happy by offering fresh goods or services. Today, technology has given marketeers a good platform to excel their brands more efficiently in the online space. But, there are a few facts which marketeers need to prioritize for conducting a successful email marketing event. An expected average life of an email is very short. We assume that most of the subscribers are going to open and click on the mails sent by you within next 48 hours. But, still there are a few stragglers (subscribers) that will trickle over after a few days. Real time content is associated with the fact that more timely you’ll deliver your content to the subscribers, you’ll experience more response with your content mailed. It becomes a long process to integrate information collected from various sources. Instead of procuring all this information and delivering to the right candidate, make use of a viable platform which is helpful in sending your emails at once. You can take help of an email service provider to deliver emails to the subscribers. Another alternative for sending emails, you can make use of single IP address instead of using dynamic one. This allows sending your emails right into the recipient’s mailbox without any spam filtering. Email marketing has made marketing channels more strong for marketing enterprises. 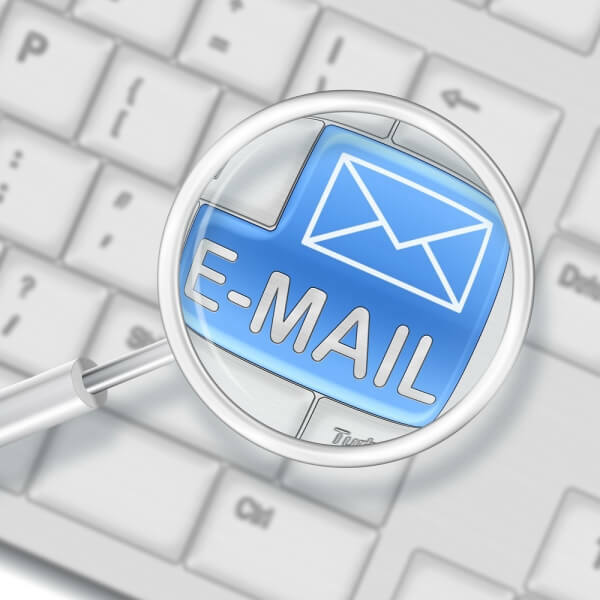 As a result, thousands of email vendors have emerged with various technologies that supplement mail services. Mostly, marketeers approach for those vendors who offer niche products and services. Ask your agency partner or Email Service provider for recommending an appropriate vendor that is suitable for your business. 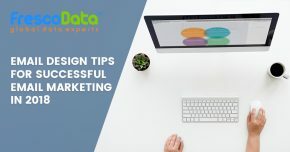 With the help of marketing vendors, you will be able to refresh email marketing campaigns, increase engagements, and conversions with the subscribers. This will let you deliver additional values of your brand and also edge over your competition to your subscribers. Since from the past few years, it has been observed that marketing businesses were trying to establish triggers, optimizing creativity, moving responsive designs, and creating segments. Now, marketeers realize that the email list growth techniques have been sluggish. They thought that email marketing is dead. But, it’s not true. Now, marketeers need to set new growth rate goals, and implement new tactics to grow their email lists. They can do this framing a good website optimization or by adding valuable contents over their website rather, utilizing social media or paid media. So when a visitor visits your website, you have something new and creative stuff to offer them that a visitor is compelled to get subscribed. But, make sure that you tag each source uniquely on the basis of which you can evaluate ROI and your business success parameters. At present, marketeers have been focusing more on sending personalized content. Such campaigns will score a higher amount of revenue on per email sent, but due to the smaller size of the segments, the amount of revenue is low in total. Remember, every time marketeers need to form best email marketing strategies for retaining your brand name in the ever challenging online market. Also, you need to prioritize your components by keeping your audience interest first. This will not only boost your revenues, but also it will help you in growing more sales leads by the end of the year 2015. Learn More On FrescoData’s FIVE BEST EMAIL MARKETING STRATEGIES TO REACH MILLENNIALS. 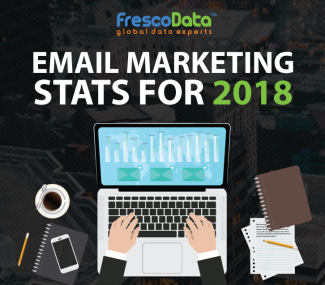 Fresco Data’s Email marketing services provides effective and profitable marketing solutions that give you access to millions of potential customers.